Studio Ornare was created to satisfy a very sofisticated and choosy market. Managed by Murillo Schattan, and his qualified team which counts with graduated professionals in Products Design and Architecture, who are linked with new tendences and technologies of the segment. 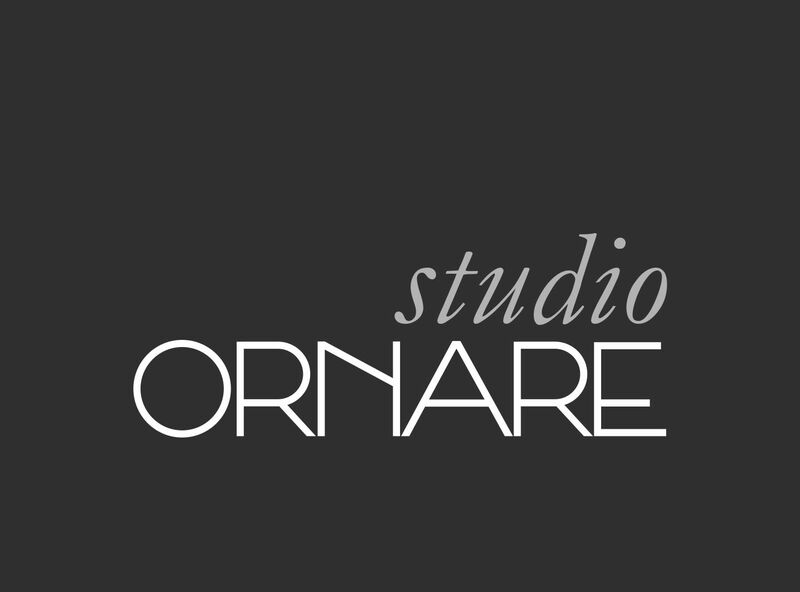 “High quality” is the main core of Studio Ornare, also to prior the product originality. Brazilian, the architect currently lives and works in Milan, Italy. 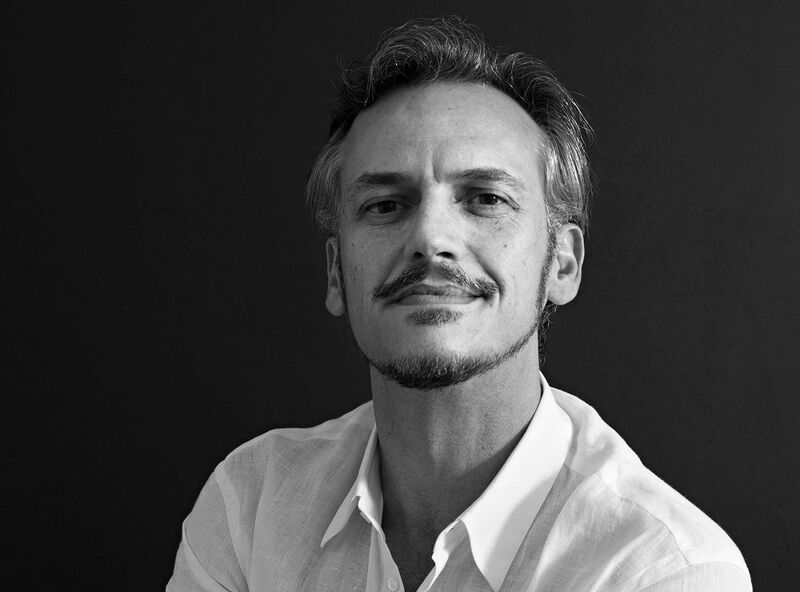 Graduated from Pernambuco Federal University (Brazil), A-A Architectural Association (London, UK), and Politecnico (Milan, Italy), he primarily works with architecture, design, corporate identity and art direction for fashion stores, showrooms, offices, houses and hotels. 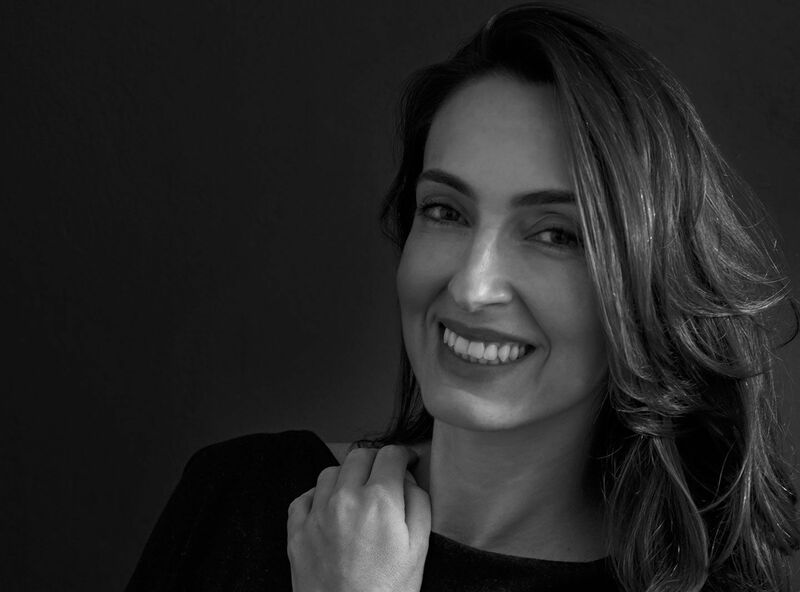 Graduated by Mackenzie University (São Paulo, Brazil), Patricia Anastassiadis, she moved into the commercial, corporate and hotel business, designing banks, restaurants, offices, shops and renowned hotels, such as Bank Boston and Club Med. Today, Anastassiadis Arquitetos have projects developed in Brazil, Portugal, Spain, the United States, Angola, Chile and the islands of São Tomé and Príncipe. Graduated in industrial design from the Art Center College of Design in Europe, Guto Indio da Costa skips the design and transportation areas of Indio da Costa A.U.D.T. Much sought after for urban furniture projects, Guto has award-winning design projects around the world. Brazilian, from Rio de Janeiro, grew up watching his father, José Zanine Caldas, work. 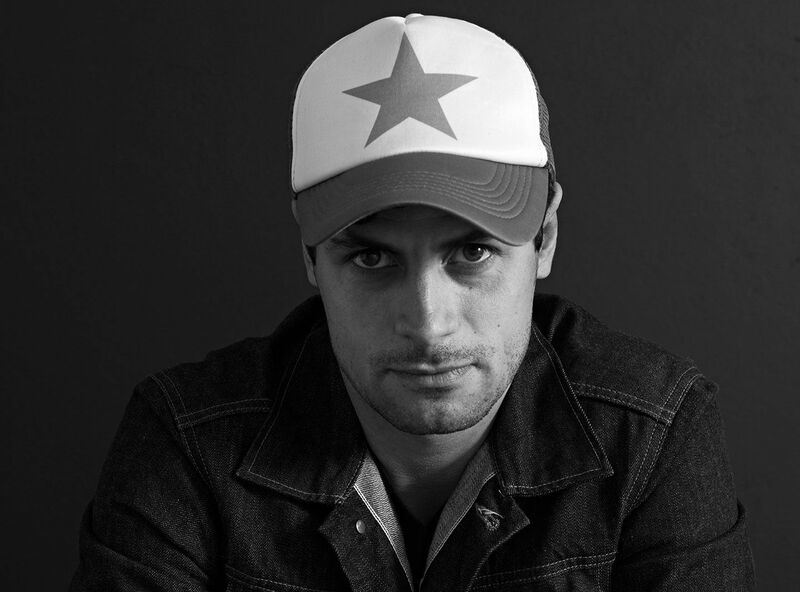 Graduated in industrial design from PUC-Rio and has received awards from Brazil and design centers of the world. He signs designs for major Brazilian and international brands and Ornare. 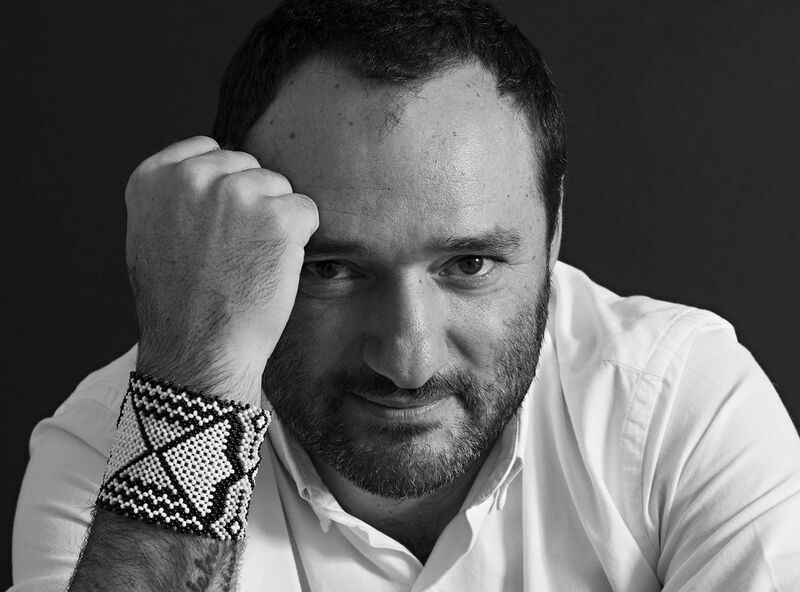 He was named Designer of the Year by Maison & Objet Americas 2015. 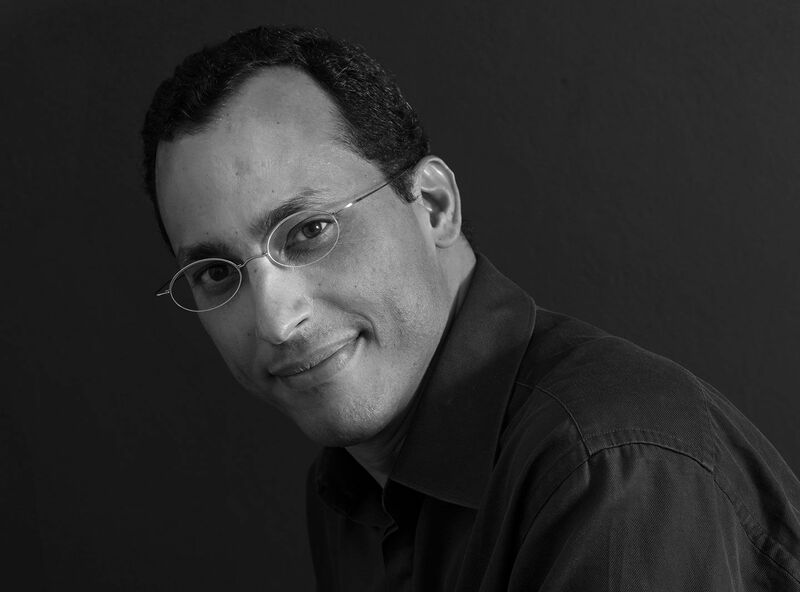 Brazilian, from Santo André city, the designer has been working for more than 20 years heading the Rosenbaum® office. The primary inspiration of his work is the Brazilianness values. Rosenbaum has completed five years as a creative artist for the “Home Sweet Home” section of the Caldeirão do Huck TV show, and provides lecture cycles for different industries.